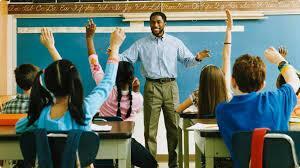 Do you need a University graduate teacher? I have over eight years experience in teaching Mathematics. I teach both the British and Ghanaian curricula. I have taught and and prepared pupils for BECE, WASSSCE, SAT and IGCSE and they have made remarkable grades. Don't settle for mediocrity, your children deserve the best. Call me now on 0277633391 for best tuition to achieve excellent results.